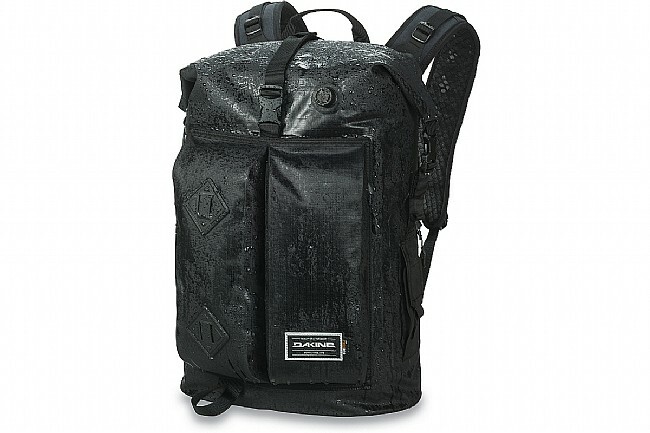 Dakine’s Cyclone II Dry Pack distinguishes itself from other backpacks in its class with clever bonus features in addition to the must-have, essential features we all want in a waterproof backpack. For reliable weather-proof storage, this pack features an easy roll top closure, 305D Cordura®HP Coated Ripstop fabric, and welded front pockets with water resistant YKK® PU coated zippers. With a capacity of 36 Liters, the Cyclone II offers ample room for storage which you can maximize by taking advantage of the two-way purge valve that both compresses and inflates. Ergonomic, breathable straps ensure a comfortable fit over your shoulders while the adjustable sternum strap allows you to further customize the overall fit. Welded front pockets w/ water resistant YKK® PU coated zippers. 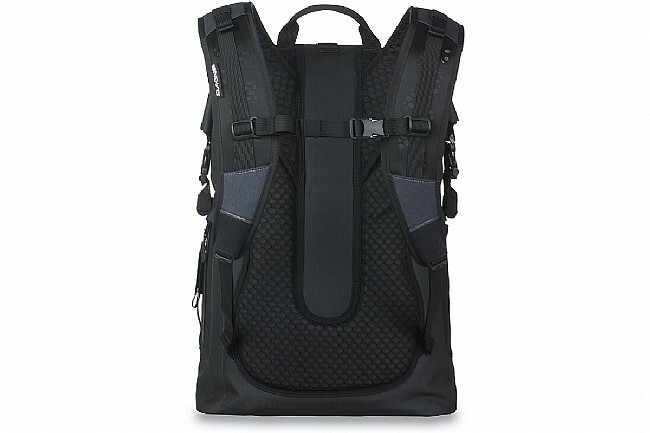 Breathable, ergonomic back panel & shoulder straps. Non-padded laptop sleeve - fits most 15" laptops. 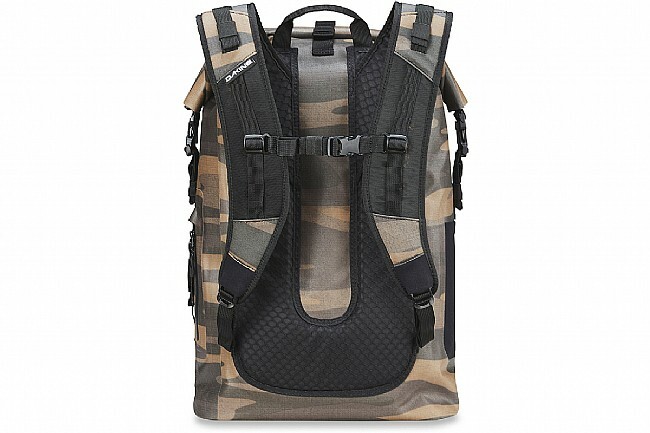 Materials: 305D CORDURA®HP Coated Ripstop. Dimensions: 21 x 14 x 11" (53 x 36 x 28cm). Straps: 2 shoulder; 1 sternum. Adjustable: yes, shoulder & sternum straps. External pockets: 2 waterproof; 1 mesh. Laptop sleeve: yes, non-padded; 15”.